The Dream and Its Amplification is now available for shipping. The Dream and Its Amplification unveils the language of the psyche that speaks to us in our dreams. We all dream at least 4-6 times each night yet remember very few. Those that rise to the surface of our conscious awareness beckon to be understood, like a letter addressed to us that arrives by post. Why would we not open it? The difficulty is in understanding what the dream symbols and images mean. 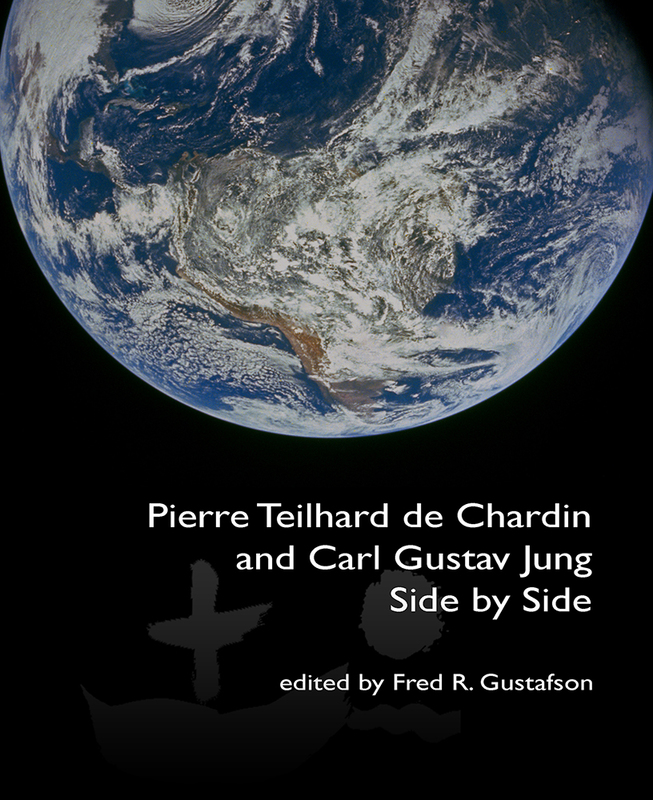 Through amplification, C. G. Jung formulated a method of unveiling the deeper meaning of symbolic images. This becomes particularly important when the image does not carry a personal meaning or significance and is not part of a person's everyday life. Attending the IAAP Congress in Copenhagen? 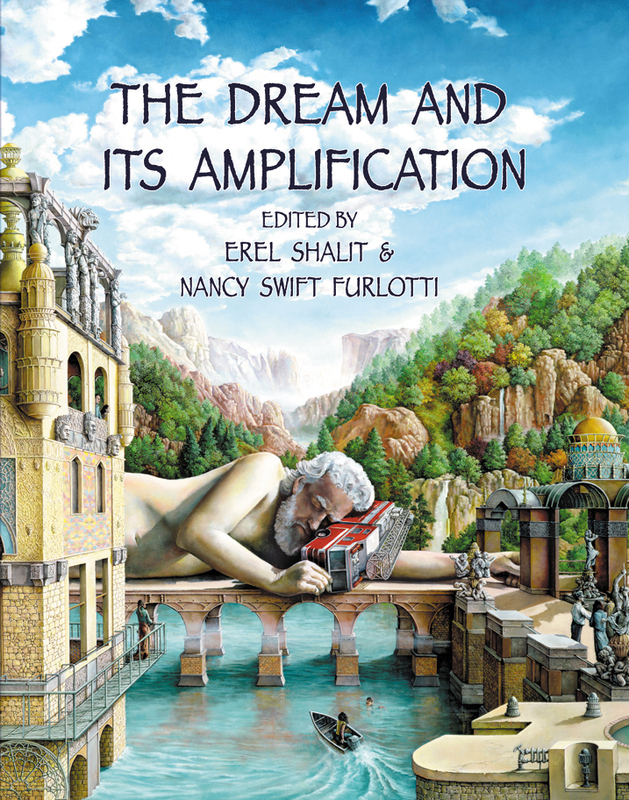 - Don't miss the The Dream and Its Amplification book launch on August 21st at 19:00 ! 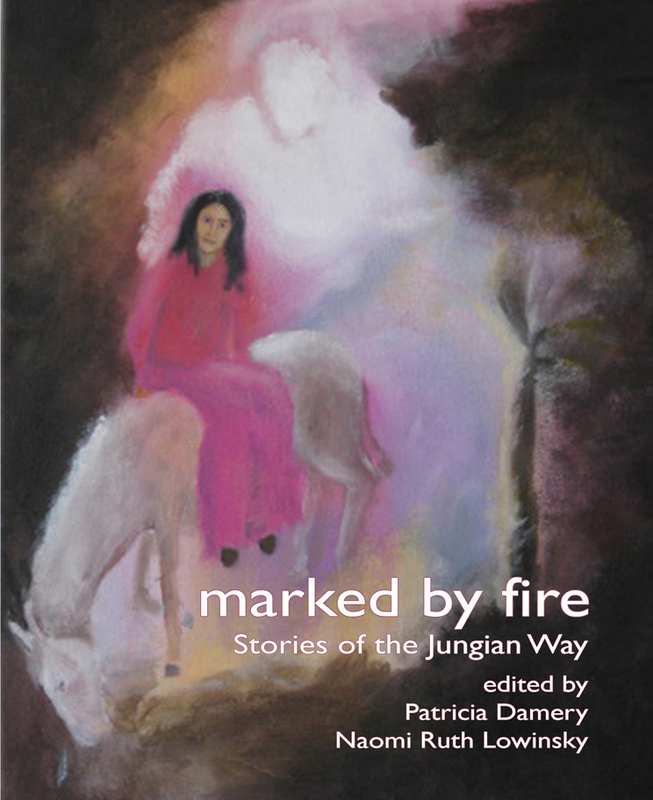 The intensive study of Jungian psychology was amplified by another subject, taught continuously while I was a student at the Jung Institute in Zurich, Switzerland: the psychology of fairy tales. The study of fairy tales was the specialty of a fairly young, single woman, Dr. Marie-Louise von Franz. She lectured to us English-speaking students in well-spoken English, and the conviction and power of her voice made me feel how deep and meaningful these stories were to her. Not only that, I, myself, was immediately, deeply affected by the convincing, spiritual reality that was being presented to me in the stories themselves. It was as if the reality of life came out here in a wholly new form, untouched by the standard accepted form of common life. What most struck me, I think now, was the following realization: here, in this story, is a completely insoluble problem. I want to follow it all the way through and, to my surprise, finally feel that this problem has been solved. This outcome has been both essential and unbelievable to me. As one who felt that life posed just such an insoluble problem, I found the typical fairy tale both impossible and incredible. I found in fairy tales a healing presence and possibility for the terror of my own early life. This is the unexpressed feeling that kept me fastened on the totally unexpected subject of fairy tales. David. L. Hart studied at Williams College (B.A. ), the University of Zurich (Ph.D) and the C.G. Jung Institute, Zurich, Switzerland (Diploma). As a 1955 diplomate of the Zurich Jung Institute, David knew C.G. Jung and analyzed with Emma Jung, Toni Wolff, and C.A. Meier. David’s lifelong love of fairy tales began in his years at Williams College where he majored in German. 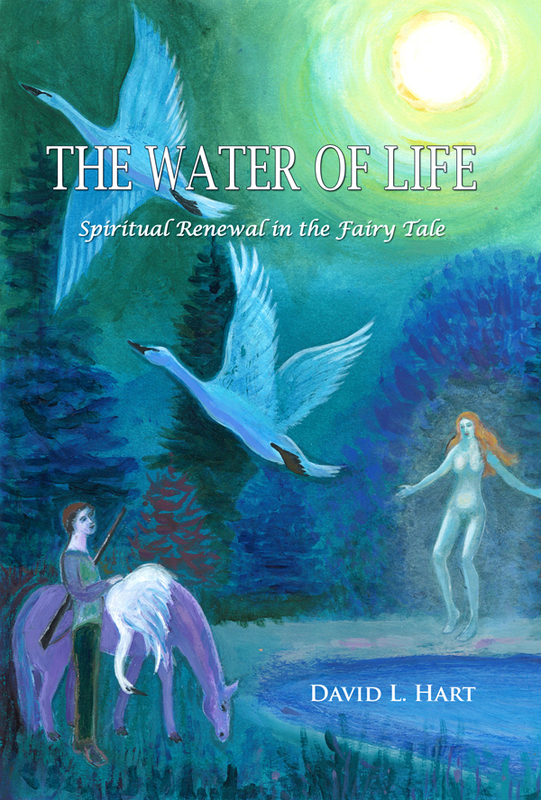 He was especially aware of the theme of spiritual renewal in fairy tales, an approach to the tales he developed in his thesis for the Jung Institute on fairy tales. 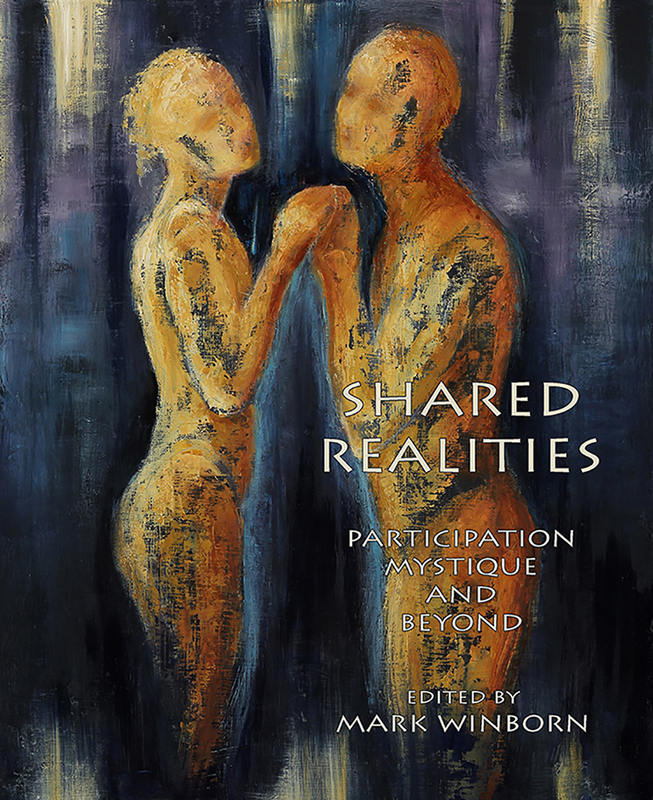 Dr. Hart was a practicing Jungian Analyst in the Philadelphia area from 1955 to 1986 and in the Boston area from 1986 until 2011, when he died. He was a founding member of PAJA, a member of NESJA, of the IAAP and of NESJA’s Training Board. Dr. Hart gave many workshops on the psychological and spiritual meaning of fairy tales, enriching and deepening the lives of many.